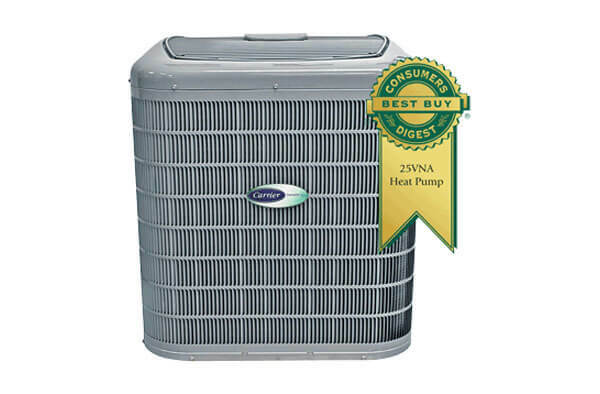 Infinity Series heat pumps with Greenspeed Intelligence are ENERGY STAR qualified in all sizes and many have been recognized as a Consumers Digest Best Buy. 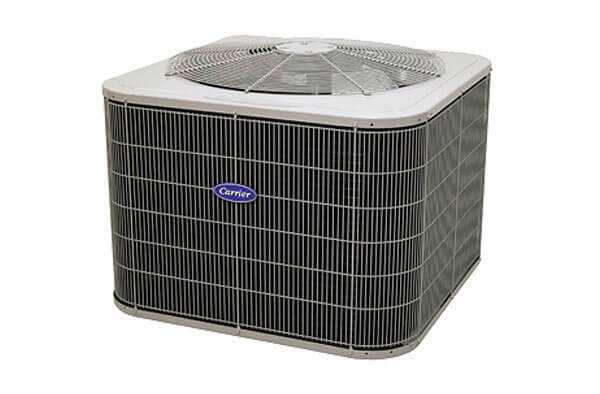 In 2012, these heat pumps also earned the ENERGY STAR Most Efficient distinction. 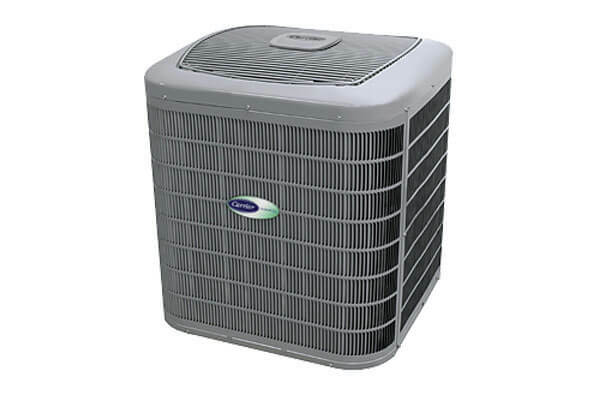 All of the heat pumps in this series are ENERGY STAR qualified and recognized as a Consumers Digest Best Buy. You can count on these high-performance, intelligent machines for superior indoor comfort and exceptional energy efficiency. Performance Series heat pumps offer efficiency and flexibility at a great price. This series includes a number of ENERGY STAR qualified models. 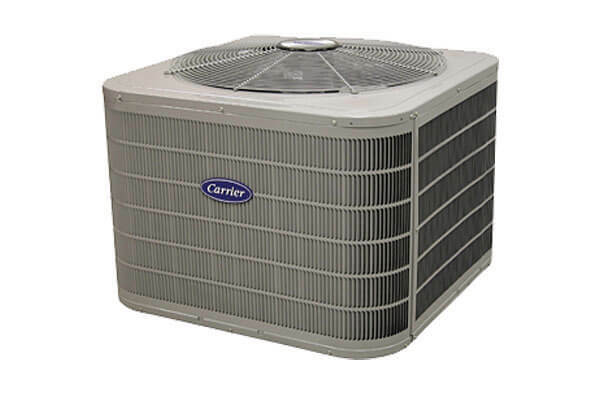 Choose Carrier's Comfort Series if you want a reliable and efficient heat pump at an affordable price. When paired with select high-efficiency indoor equipment, some of these models can also earn the ENERGY STAR qualification.